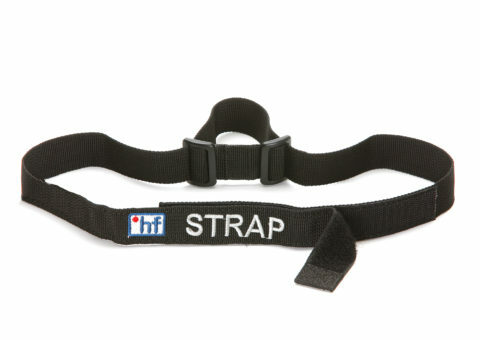 The Strap is the easiest option to carry the throwbag on the body. 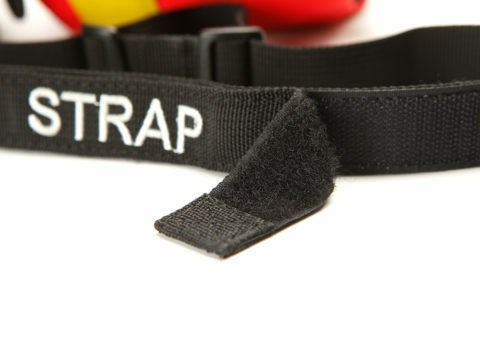 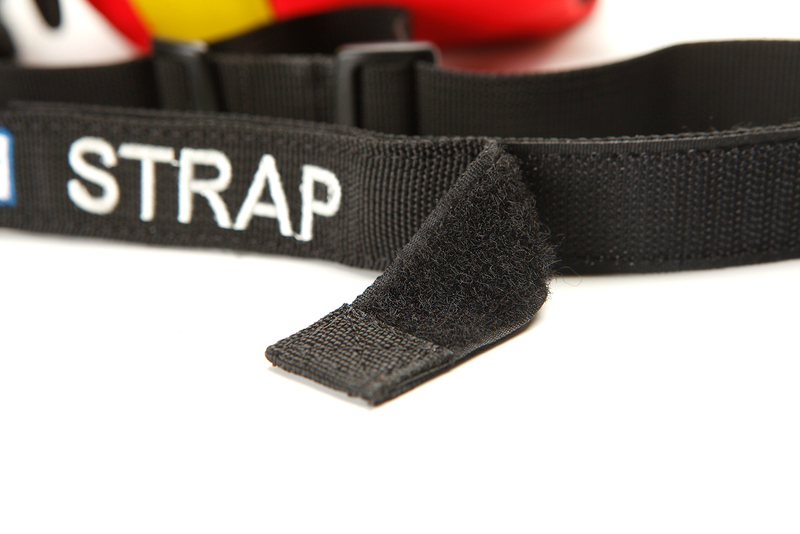 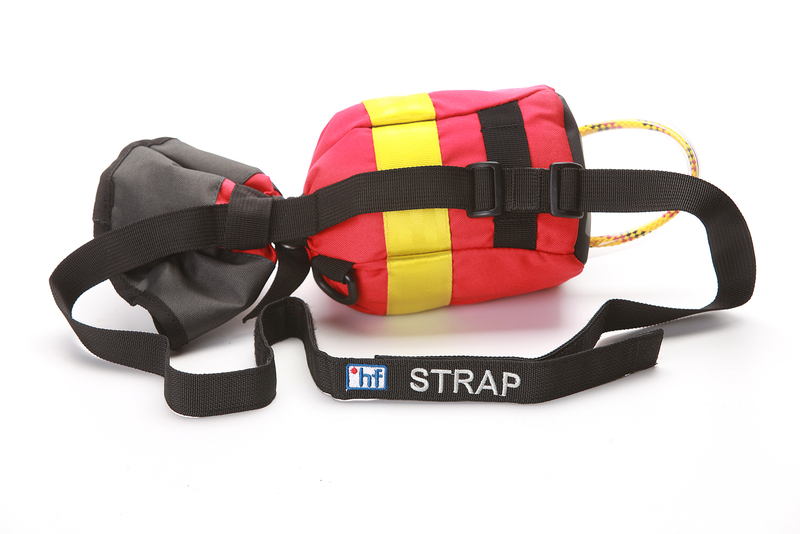 The Strap is fastened by a long velcro closure, the position of the throwbag on the belt can be adjusted with plastic slides. 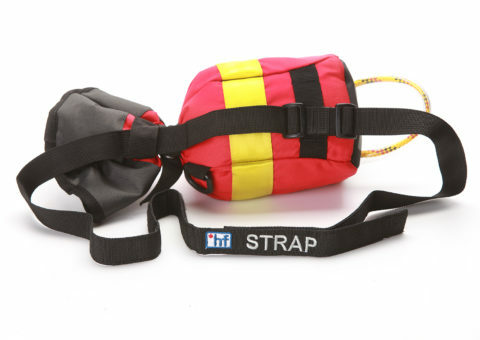 The Strap stays on the bag when the bag is being thrown. 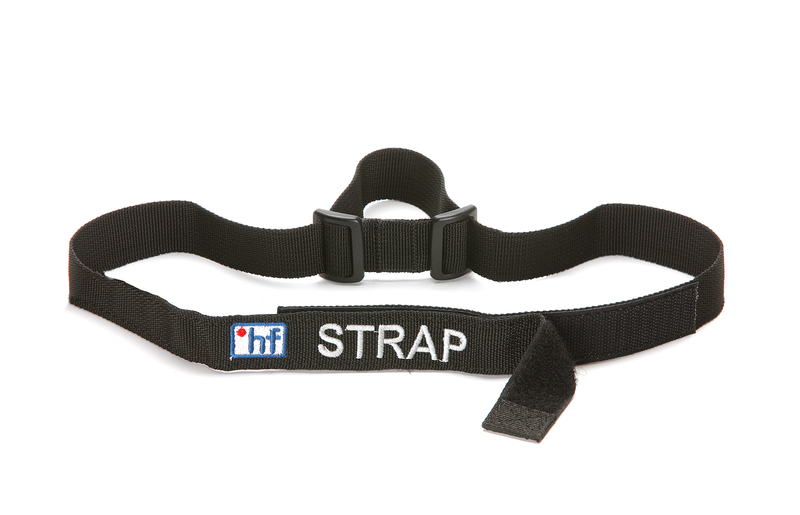 To extend the reach of your throw the Strap can be used as extension during your back swing.